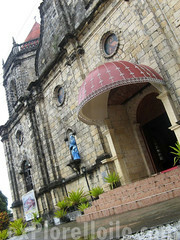 Heritage Tourism has been a part of Iloilo's identity. Amongst her heritage attractions, Iloilo is known for her beautiful churches which have been noted for their remarkable and outstanding beauty. Their architectural designs are impressive works of arts that will always demand adorations and amazement. 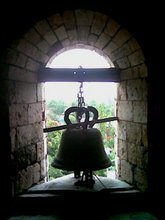 Discovering Iloilo's heritage churches is more than unfolding the province's deep rooted history but once these places had been visited, one will surely appreciate Iloilo's real beauty. Want To Know More About Iloilo?